Showing recent results 1246 - 1260 of 4358 products found. GM8012 - UC Instruments, Corp. The GM8012 + 2 X GM8300X optical power meter offer superior performance in testing DWDM components, AWG & PLC components, optical amplifiers, and performing other general-purpose fiber optical test and measurement applications. This is a special design for mass production line application. 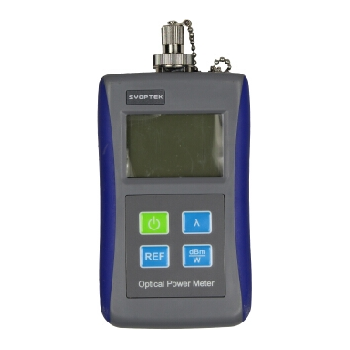 Optical Power Meter are designed for use with an Optical Source for performing optical loss measurements on fiber optic cables. The PM-102 series are designed for affordable budgest, but meet the basic demands for real world testing. 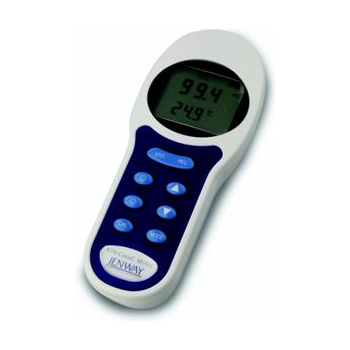 With a smaller size and weight, it’s easy to take these units into any enviroment. 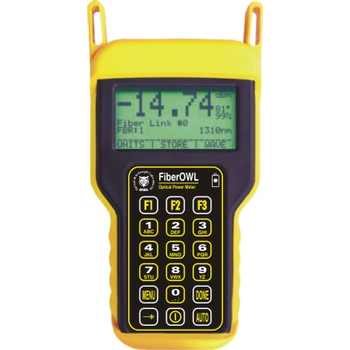 The Fiber OWL 4 is a high accuracy, high resolution, microprocessor controlled optical power meter. The universal port accepts 2.5mm connectors, such as ST, SC, and FC, and also comes with a 1.25mm universal port, which can accept LC, MU, and other SFF connectors. 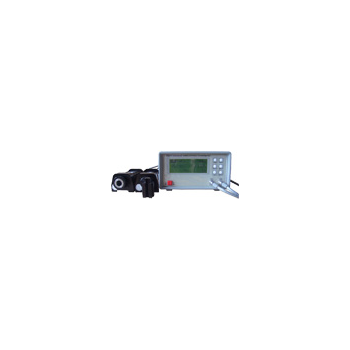 The ORM400 Optical Radiation Meter has a USB 2.0 interface and is supplied with powerful calibration features and data display functions. It is ideally suited to display the measurements from the DH400 range of detectors as well as third party current generating detectors. 597C - Red Phase Instruments Australia Pty Ltd. The Model 470A has similar software and performance as the Model 465C. It is packaged in a 19? style bench-top case with all connections on the front panel for use in meter test benches. 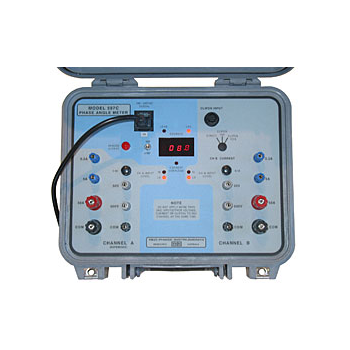 It has inputs for comparison with another polyphase standard or 3 separate single phase standards for verifying calibration accuracy. 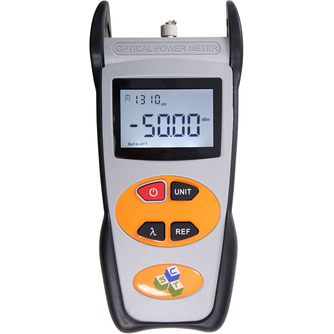 The Model 610 and 650 Current Shunts are specifically designed to operate with the Model 6000A Precision Phase Meter. 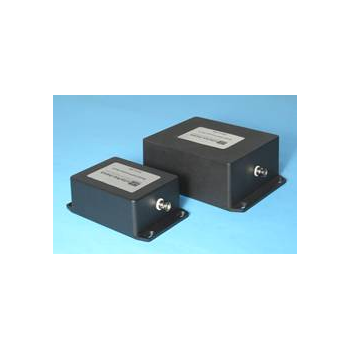 These shunts are frequency tuned to have negligible phase shift (less than 5m) at 50/60Hz making them ideal for line frequency applications. They can also be idealized for other frequencies as specified by the user. Consult factory for details. 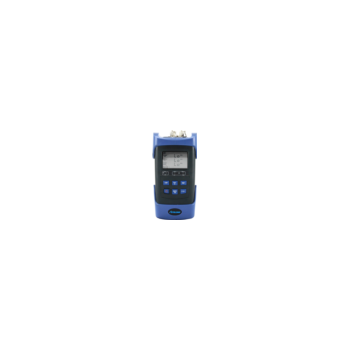 EP300 is a passive optical network (PON) power meter, used for turning up PON networks. 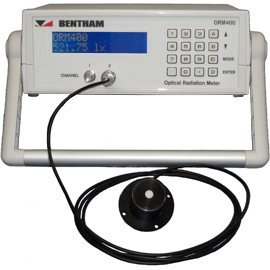 This compact test equipment is able to measure all three EPON wavelengths (1310 nm, 1490 nm, 1550 nm) simultaneously, with user defined pass/fail thresholds to simplify interpretation. Results can be downloaded to a PC for further analysis. 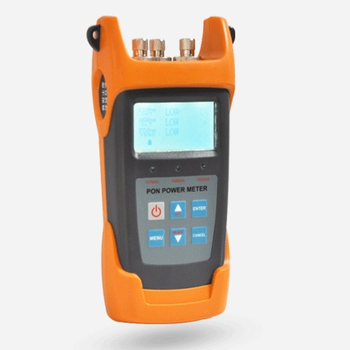 JW3213 Series PON Power Meter is the company's operations and maintenance FTTx launch of the new test instruments. 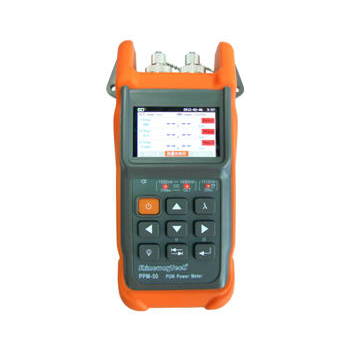 The instrument can test the optical power values of voice, data and video signals and give judgment, the PON network engineering, construction and maintenance of the ideal choice.